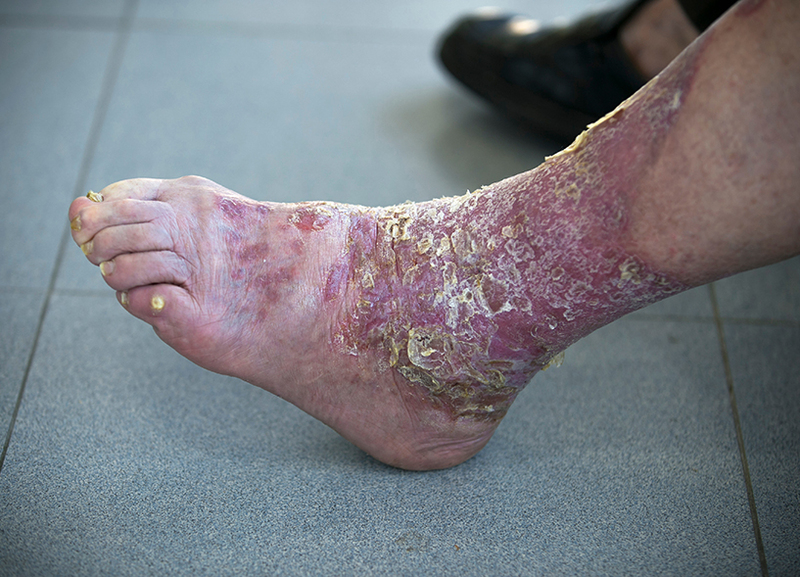 Psoriasis is common skin condition with symptoms of dry, flaking and scaly skin. Theses symptoms should be managed with keratolytics, which will prevent dry skin and reduce scaling. Keratoytics should be a first-line therapy in managing psoriasis, as scale needs to be removed to ensure topical treatment efficacy. This article reviews the use of topical kaeratolytics in psoriasis management.